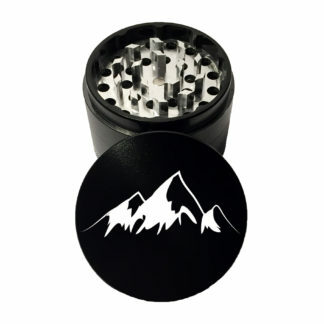 Tahoe Grinder Co. has been delivering custom laser engraved tobacco grinders and accessories since our founding in 2017. 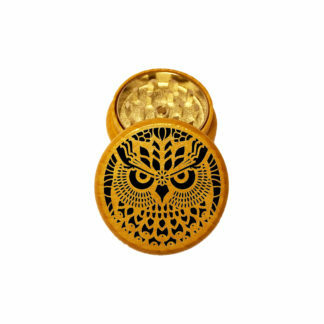 Our goal is to provide both high quality and tremendously aesthetically pleasing tobacco grinders and accessories to our customers. The Tahoe Grinder Co. Team has over 20 years of combined experience in both the manufacturing and tobacco products industry. We adhere to a zero waste policy in our production methods. Here at TGC We love our customers and welcome your feedback and suggestions. Use our Contact Us page to inquire about custom orders or just to tell us what we are doing right or what we can improve on. Tahoe Grinder Co. is open to collaborating with independent artists. 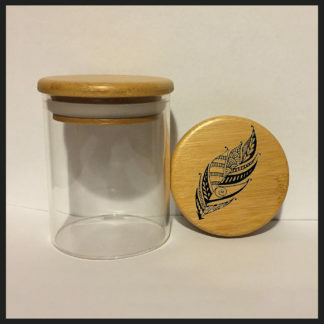 Your artwork could be featured on our grinders! Contact Us for more details! Alternative E-Stores: Check out our E-stores on Ebay and Etsy! Links Below! Alternative E-Stores: All of Our Products are available on Ebay & Etsy !